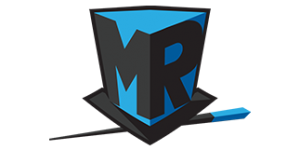 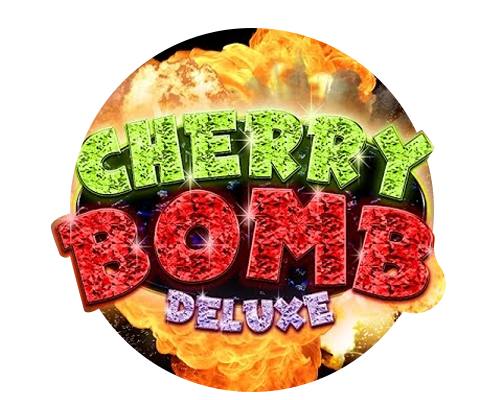 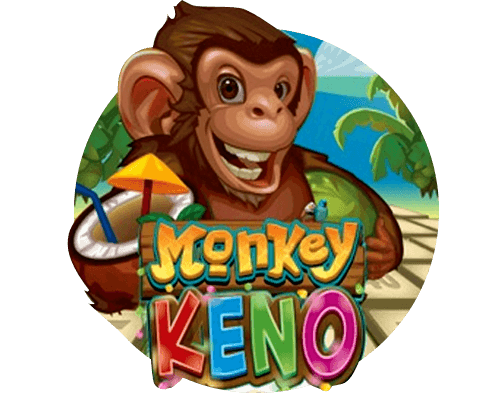 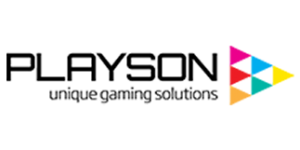 Do you fancy an instant 25,000-coin reward? 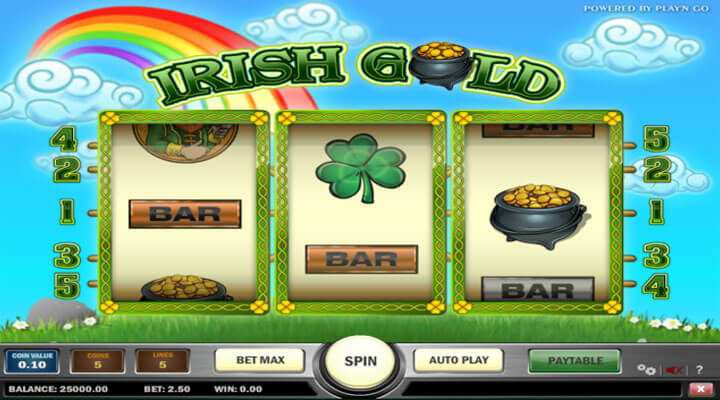 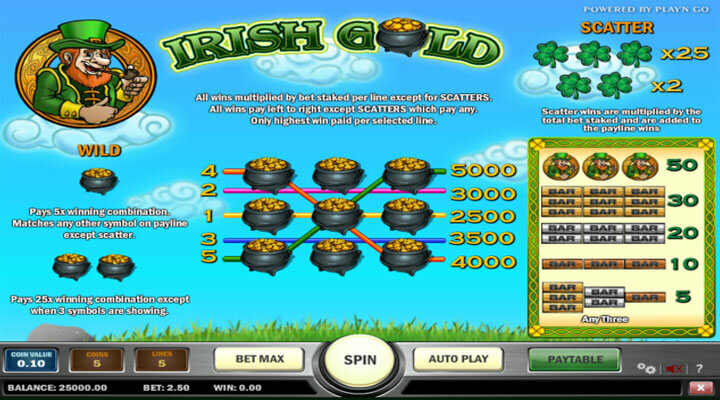 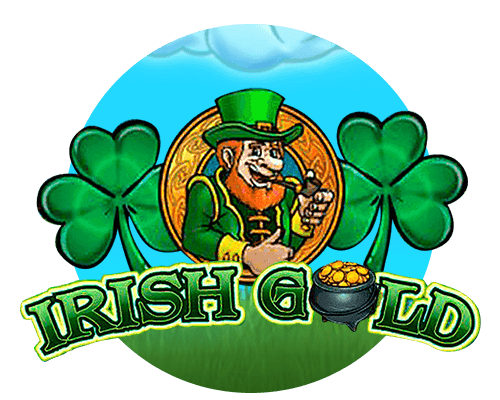 Test the good ol’ luck of the Irish as you spin Irish Gold slot. 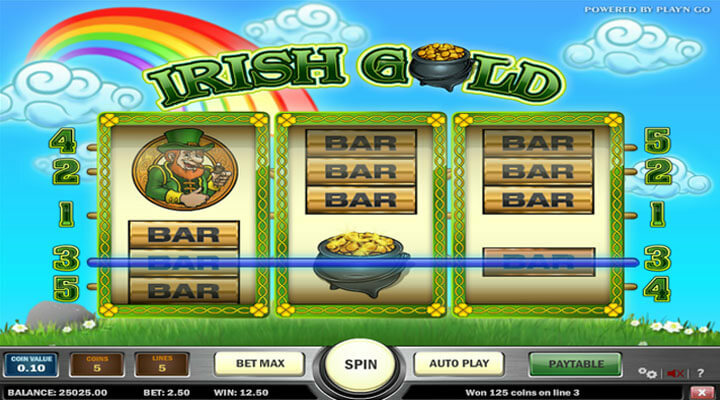 Chase stellar prizes at the end of the rainbow with leprechauns, pots of gold, and four-leaf clovers.